Himeji Castle is the largest and most visited castle in Japan. If you are staying in Kyoto or Osaka, Himeji is easily accessible, making this a fantastic day trip to consider. 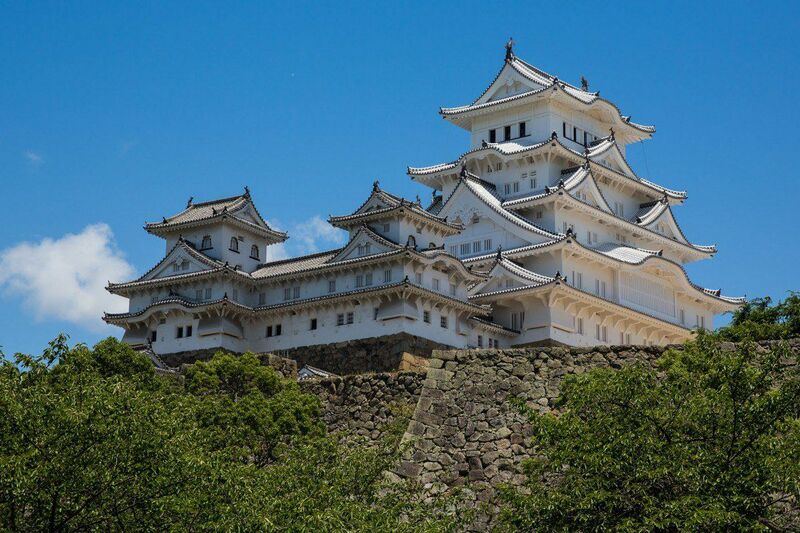 Himeji Castle is a brilliantly white castle located in Himeji, Japan. It is called Hakuro-jo or Shirasagi-jo (“White Egret Castle” or “White Heron Castle”) for its white exterior and appearance of a bird taking flight. 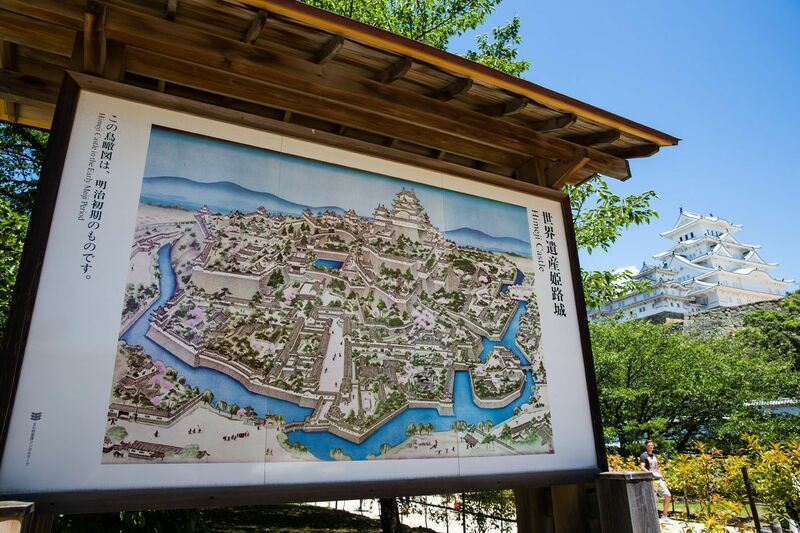 Himeji Castle started off as a fort in 1333. Since then, it has been enlarged and reconstructed several times. 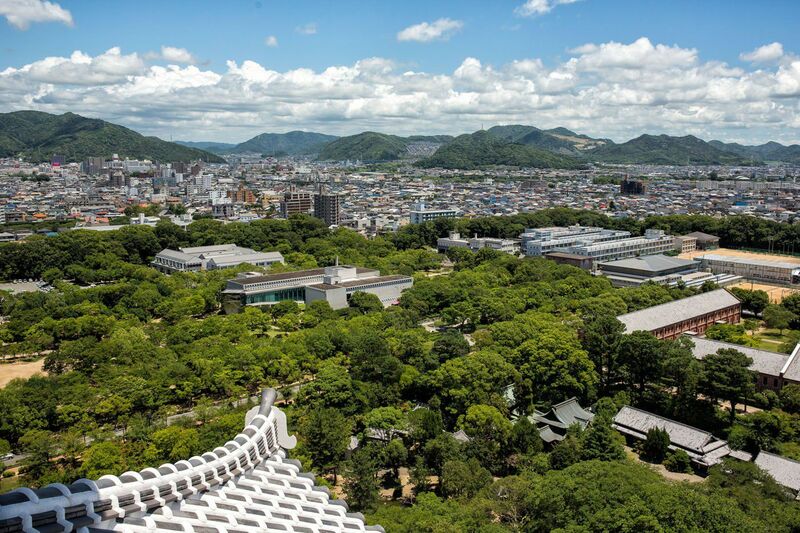 During World War II, it somehow survived repeated bombings to the city of Himeji. 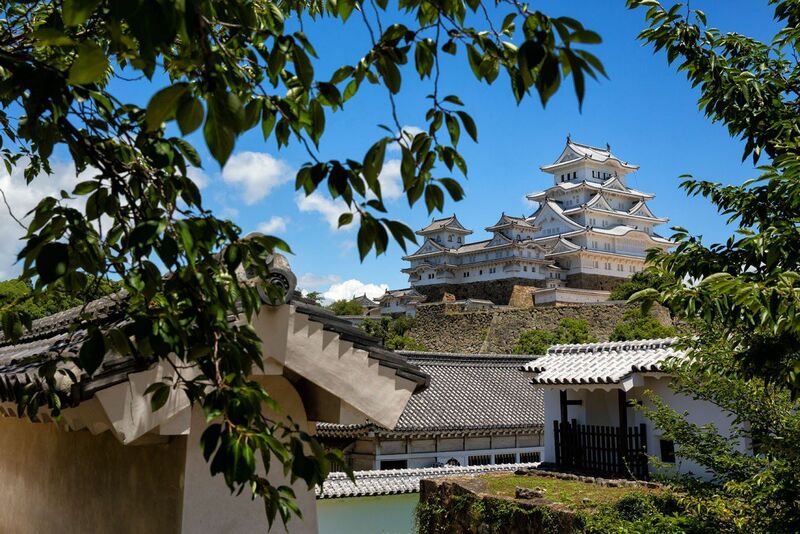 In 1993, Himeji Castle was named one of the first UNESCO World Heritage Sites in Japan. The castle is also a National Treasure of Japan. Most recently, it reopened in 2015 after a renovation project. 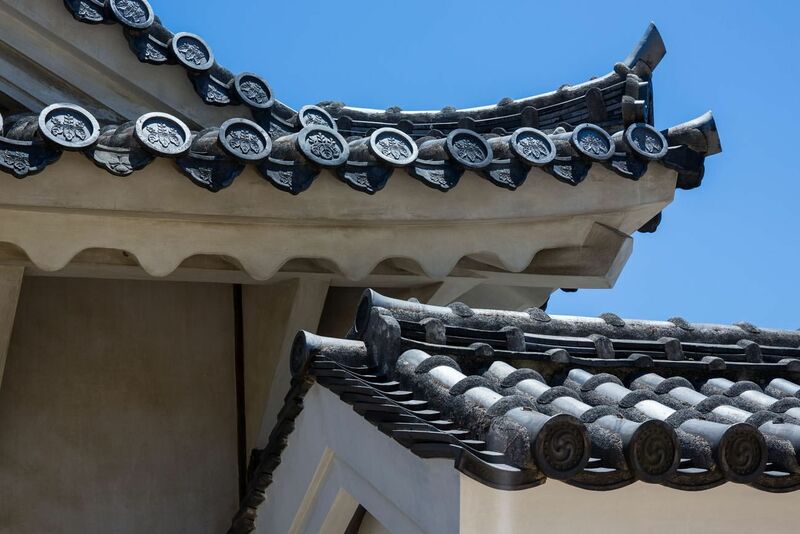 Now, Himeji Castle is literally gleaming because of its perfectly clean, polished exterior. Shinkansen: From Shin-Osaka, the journey takes 30-40 minutes by Hikari, Sakura, or Kodama trains. This is the fastest way to Himeji and if you have a Japan Rail Pass it is valid for this trip. JR Special Rapid Train: Average trip time is one hour. If you do not have a Japan Rail Pass, this is the best option. It is possible to visit Himeji Castle from Tokyo, but it will be a long day trip. The Hikari Shinkansen connects Himeji and Tokyo and the journey lasts just under four hours. It can be done, but you will spend 8 hours on the train to do this. Enter through the Otemon Gate. This is a great spot to photograph the castle and view the cherry blossoms, if you are lucky enough to see them. Purchase your ticket and then proceed towards the Main Keep. 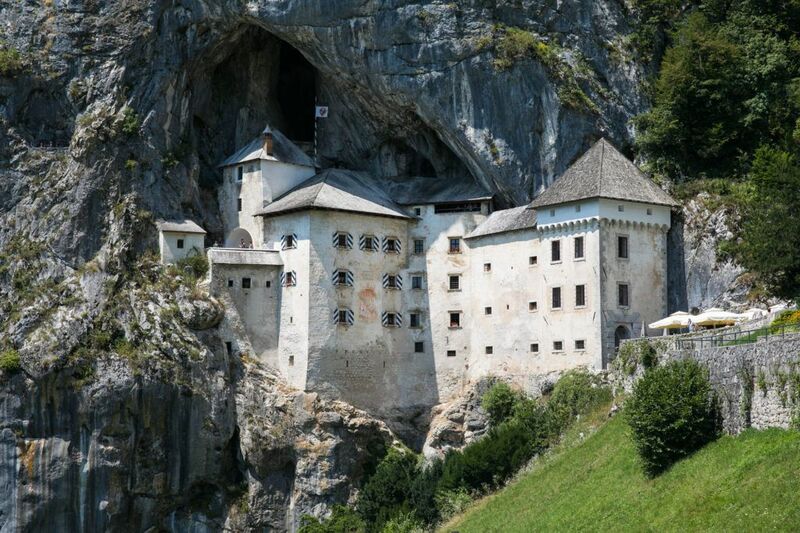 The Main Keep is the largest structure of the castle, the six levels that dominates the view. Once in the Main Keep, you will climb up all six levels. 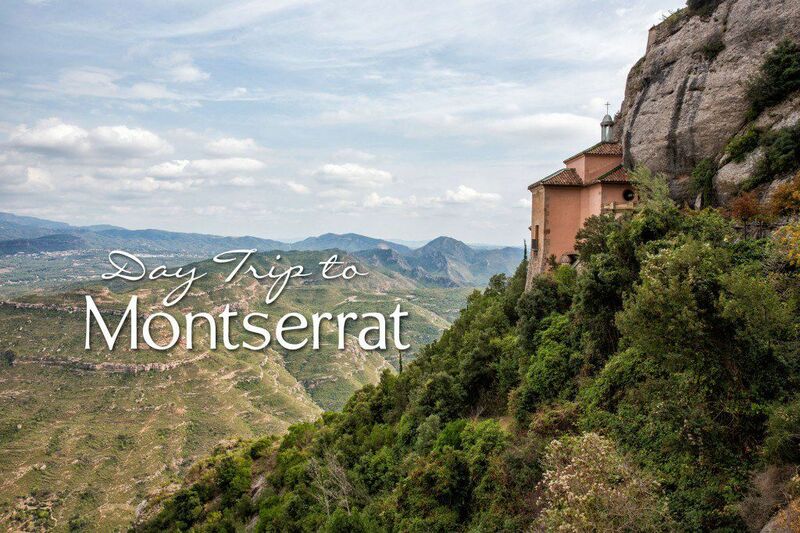 The staircases are very steep and seem to get steeper the higher you climb. Along the way, gaze out at the city and take note of the sloopholes used by archers to defend the castle. On a crowded day, this journey through the Main Keep can be one long queue as you slowly but steadily climb to the top floor. After touring the Main Keep, explore the gardens around the castle. There are some great photo opportunities here. 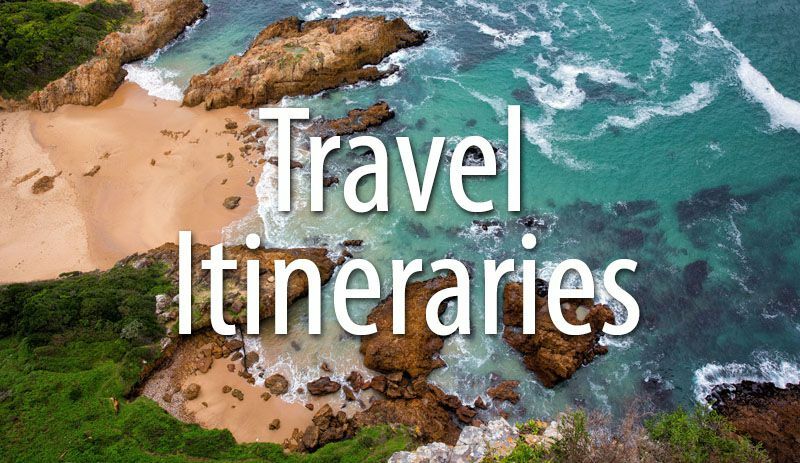 The busiest and most crowded times to visit are during cherry blossom season (late March through early April), Golden Week (end of April into early May), and the summer months. During these busy days, numbered tickets are handed out. 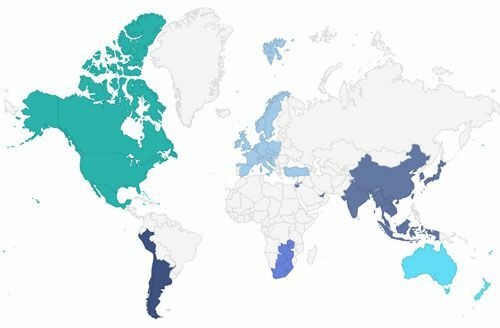 The number of visitors are limited to 15,000 per day. If you will be here during peak season, get here early in the morning to make sure you get one of these tickets. The Himeji Castle website has an excellent congestion forecast. 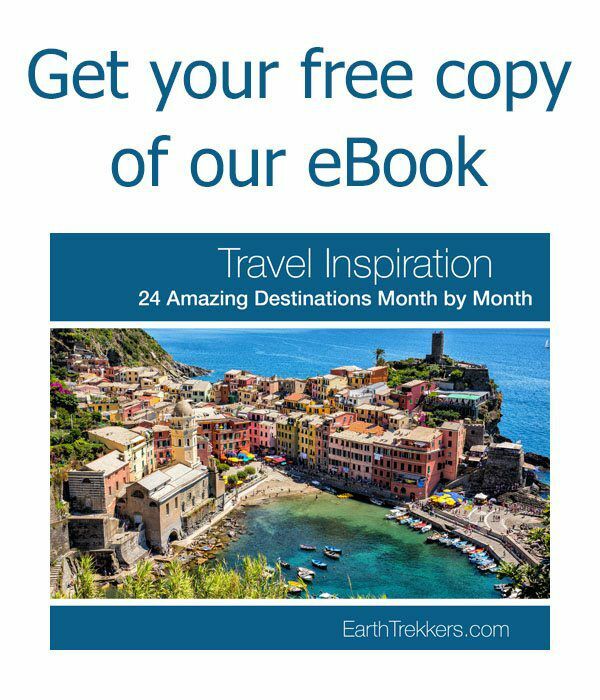 Definitely take a look at this when planning your trip. 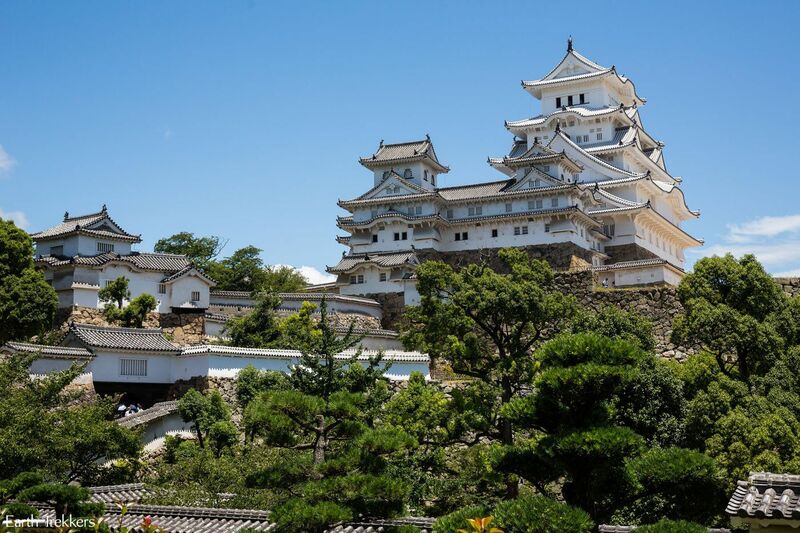 How Long Does it Take to Visit Himeji Castle? 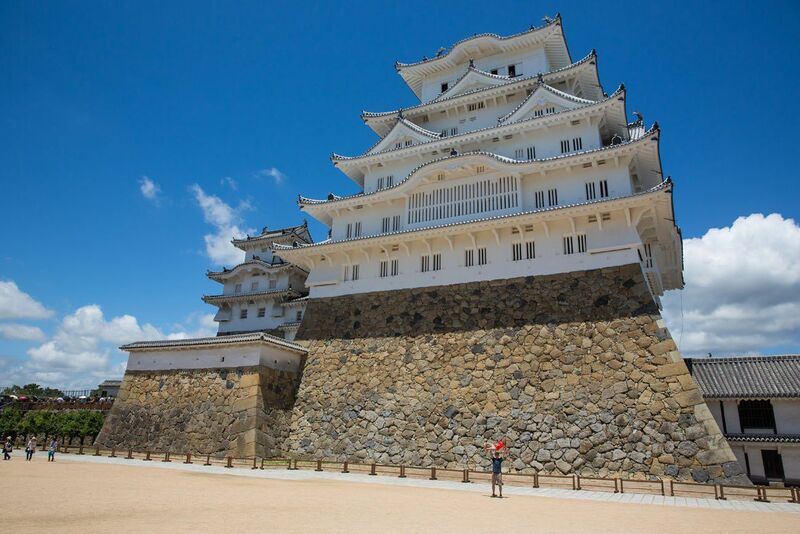 It can take between 1.5 hours and 4 hours to visit Himeji Castle, depending on crowd levels. If you are visiting from Kyoto or Osaka, there will still be plenty of time in the day for more sightseeing. 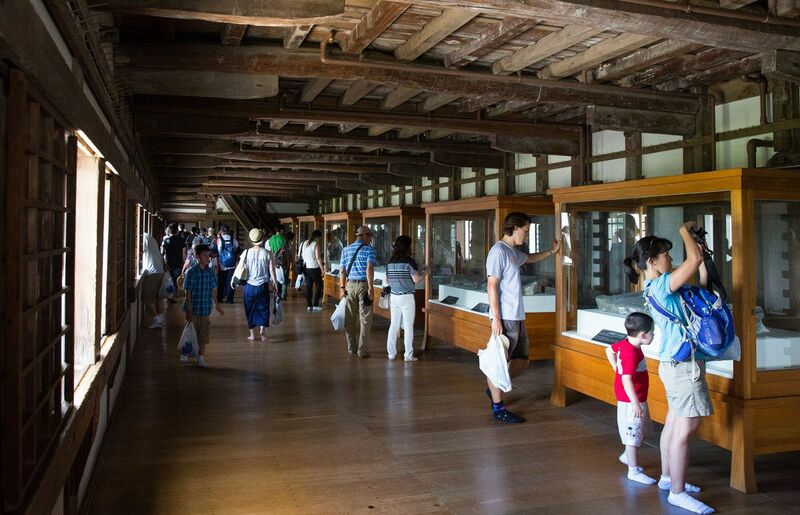 Himeji Castle is open daily except for December 28 and 29. You cannot purchase tickets in advance. Tickets are sold only for the current day. The Main Keep is not wheelchair accessible. 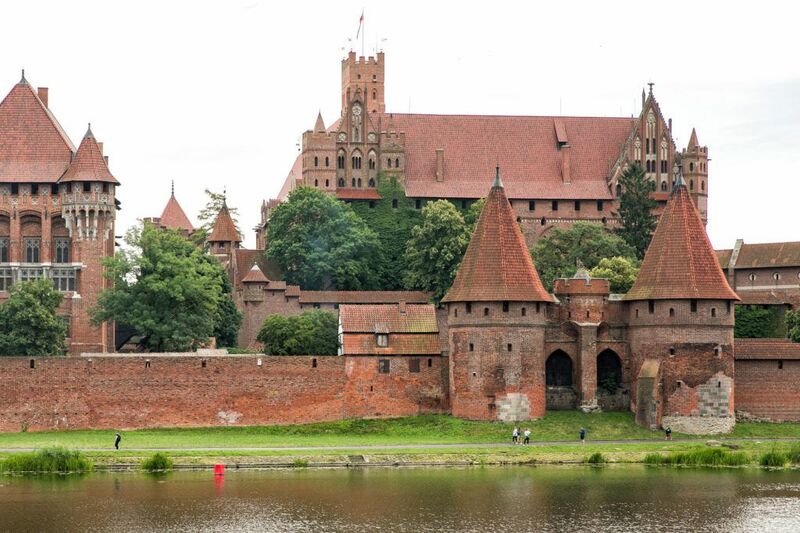 However, you can still visit the grounds surrounding the castle. Kokoen Garden. This is a beautiful walled garden located next to Himeji Castle. Engyo-ji Temple. This temple was used in the filming of the Last Samurai starring Tom Cruise. It is 30 minutes from Himeji Castle by bus. 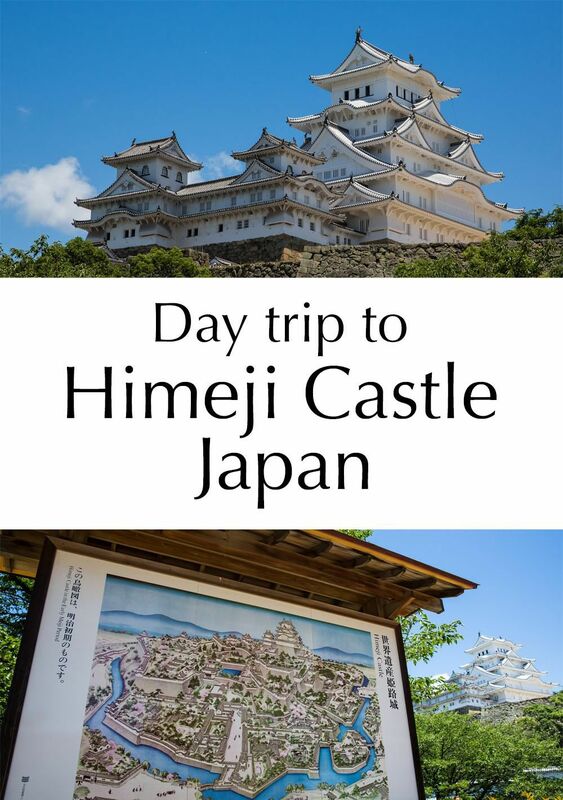 Going to Himeji Castle? Comment below if you have questions. Hell, we visited Himeji Castle in November 2016. 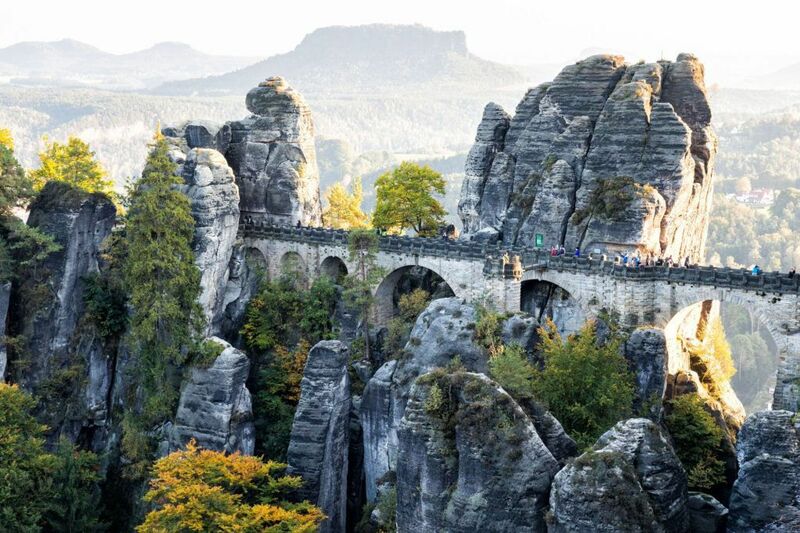 November is a good season to visit there. We’re awfully impressed by this place. And we’re writing an inexperienced blog named ‘Explore Inside Japan’ and wrote an article about Himeji Castle. Feel free to come in. 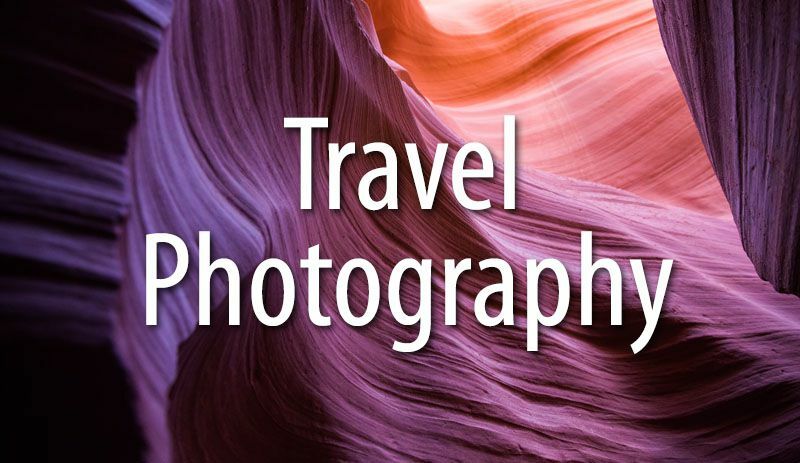 Thank you for beautiful photos and info. Going for Himeji Castle but the month December wouldn’t be the right for me. 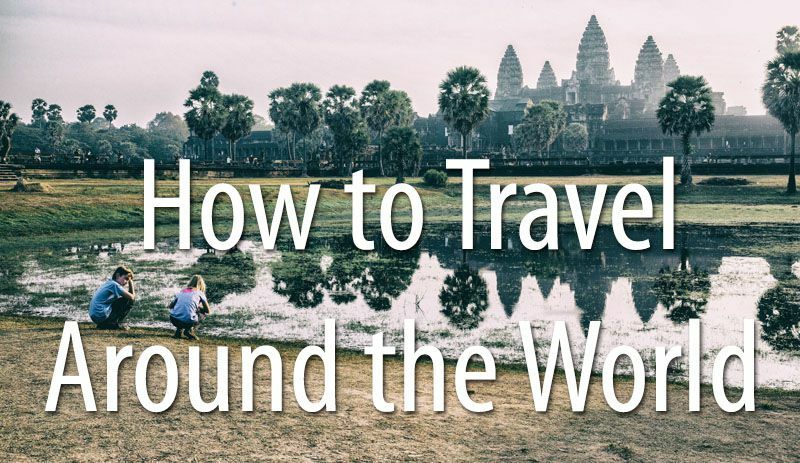 I’m a wheelchair user and I think most of the people visit the place around that time so it will be crowded and I will have difficulties in moving around the place. 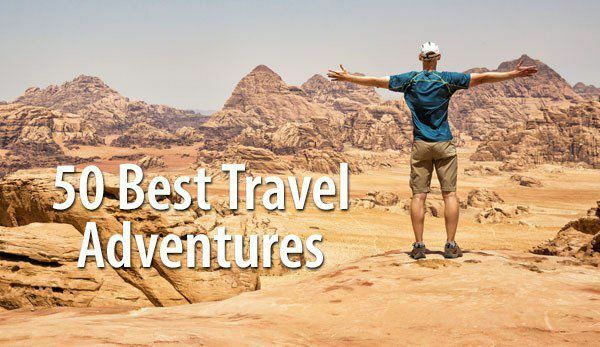 Hello, I am a new reader to your blog and I’ve found it fascinating especially reading over some of the places I have also been to. I am in POP Circus in Japan and we were working during the date of this blog so I’m curious if you were there at the same time as us? 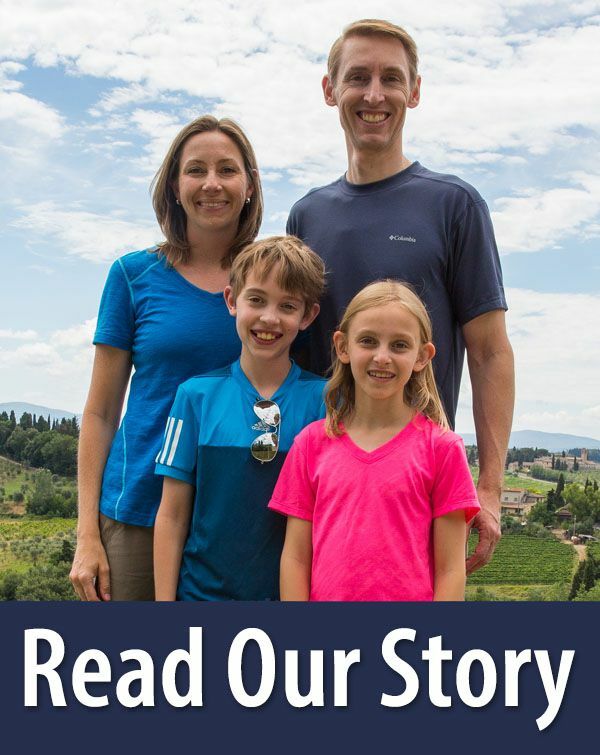 Thanks for all the great photos and info in your blogs!